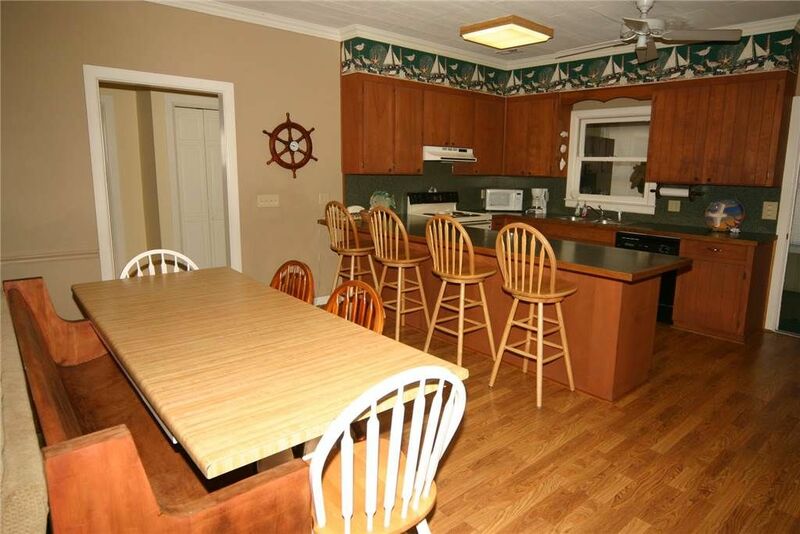 48 people are interested in this property! 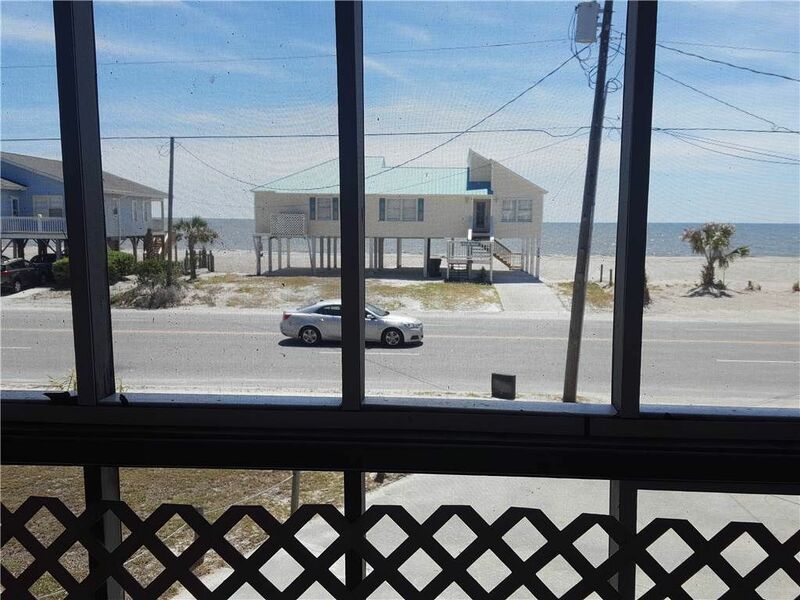 Ocean view!! 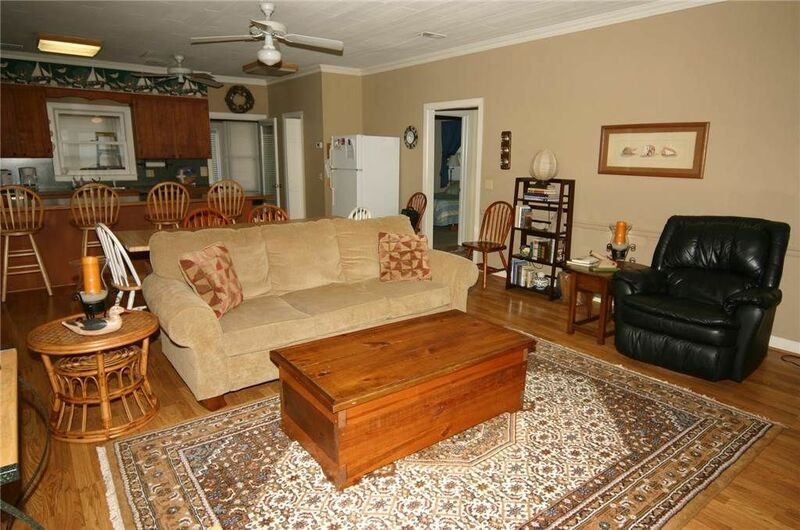 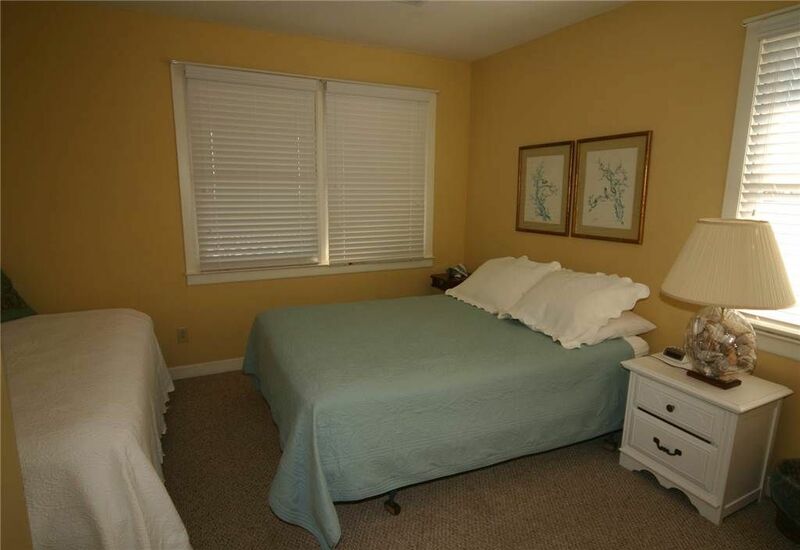 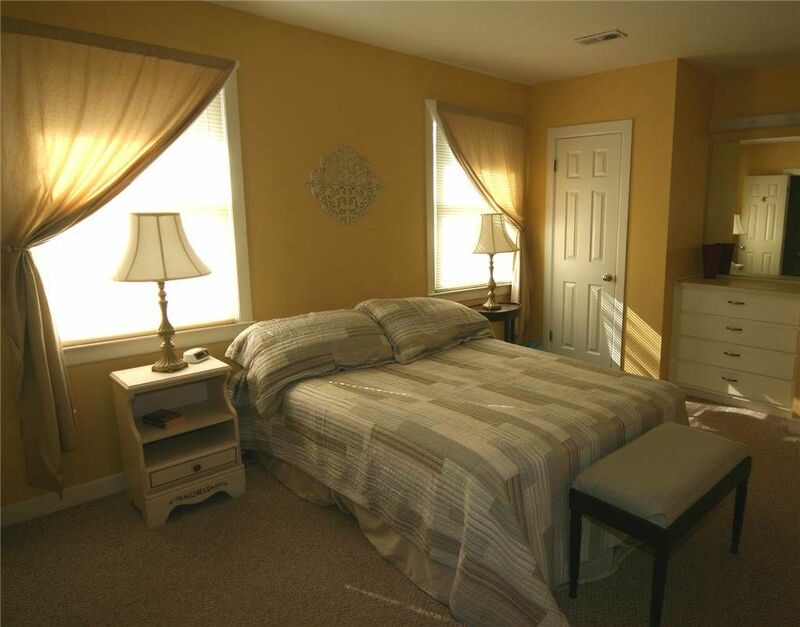 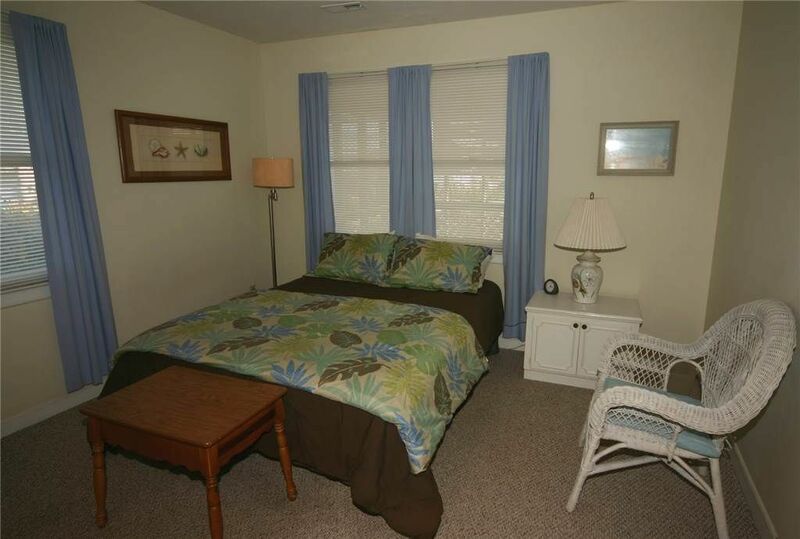 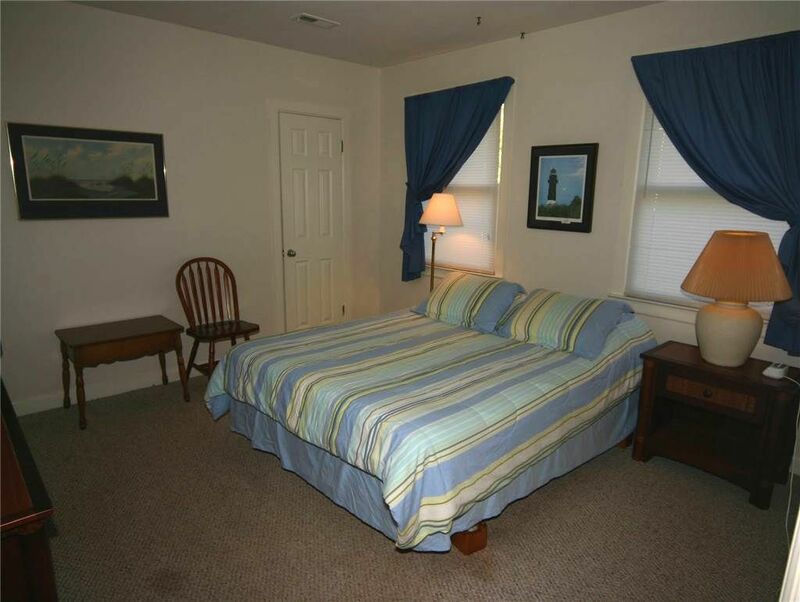 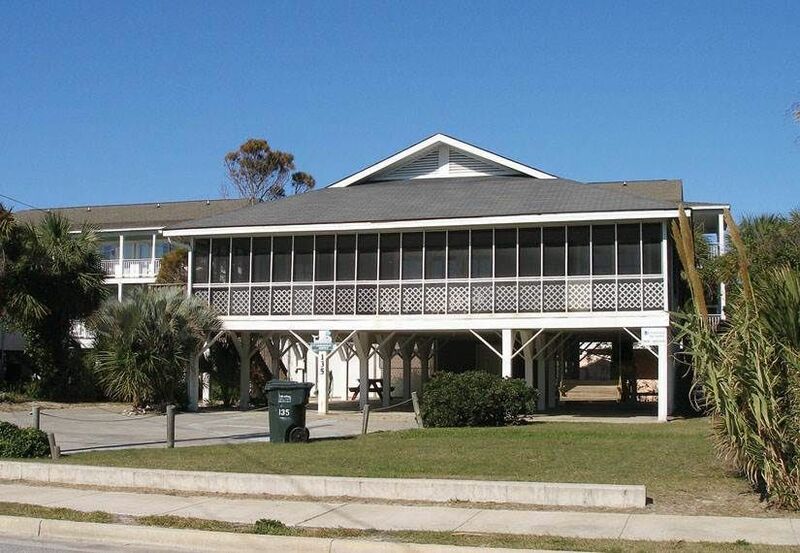 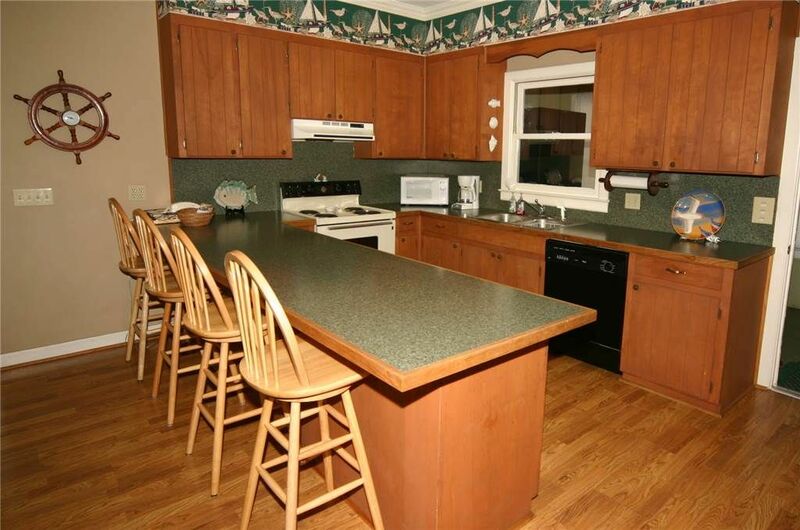 This Second Row home is convenient to the beach, grocery store, restaurants and shopping. 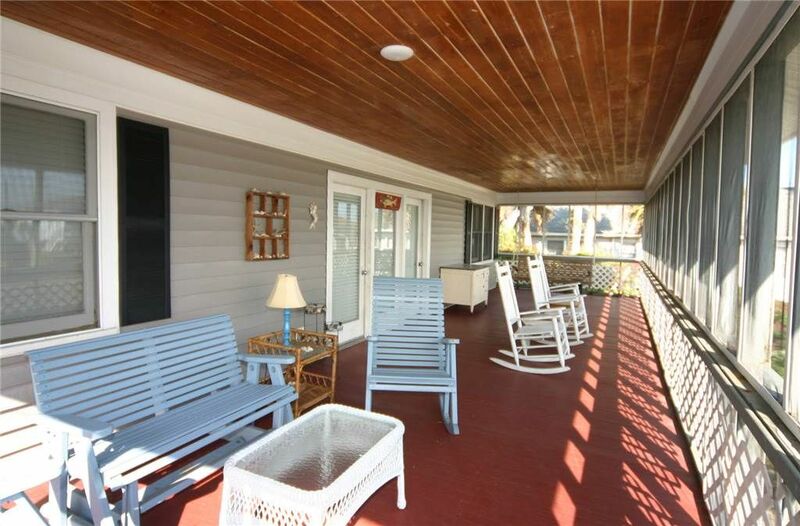 It features a wonderful screen porch, popular beach style floor plan. 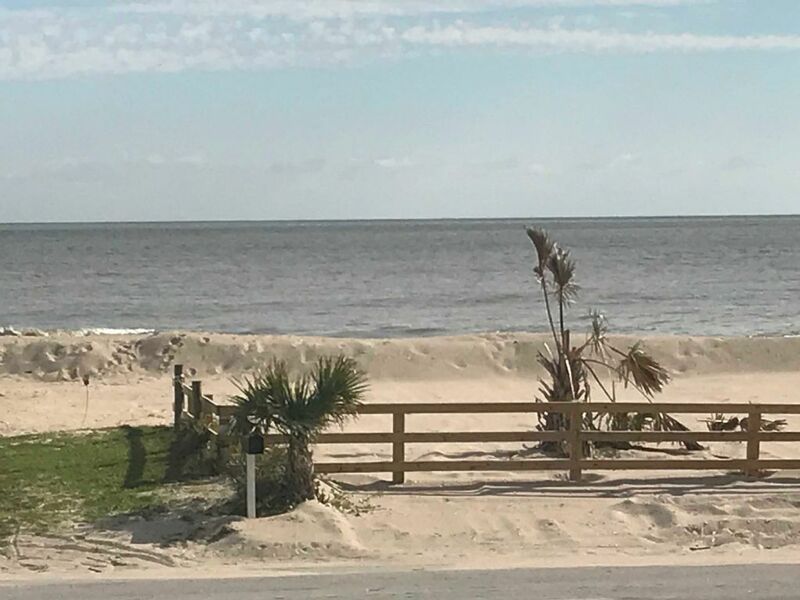 Plenty of off street parking!